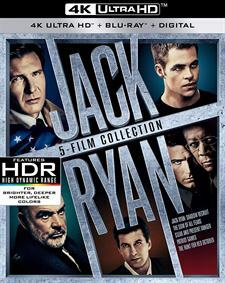 A close friend of the President and his family are murdered aboard their yacht in the Caribbean, setting off a chain of events that leads Jack Ryan, Deputy Director of the C.I.A., into a dangerous confrontation with the Colombian drug cartel. 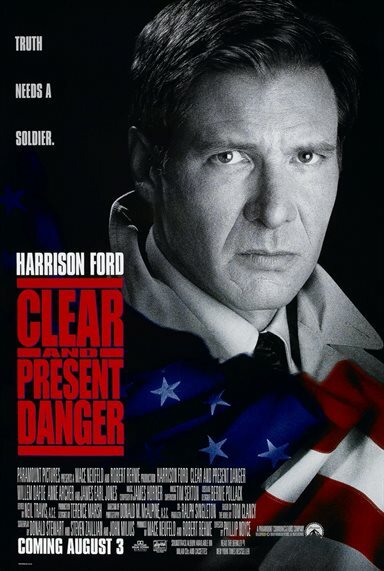 Download Clear and Present Danger in Digital HD from the iTunes store. Clear and Present Danger images are © Paramount Pictures. All Rights Reserved.